and there is no better way to do it than to plan a trip to the CT Flower and Garden Show that starts next Thursday, February 22nd. Actually, for all of us at Natureworks, it starts this weekend when we begin loading in the plants for the educational garden we are putting together to teach everyone about Plants with a Purpose: pollinators, butterflies, and birds. We are getting help from volunteer members of the CT Horticultural Society. My landscape crew is also happily helping as they are so anxious to get their fingers back into the dirt once again. It is quite the transformation to go from empty convention center to garden paradise in a few short days. The excitement is palpable, kind of like the feeling on Seedy Sunday last weekend as hundreds of folks jammed into our shop and greenhouse to celebrate our first event of the year. Well, the flower show is next, and it marks a passage from winter to March when we gear up and re-open. I will be giving two talks at the flower show. The first is called Food and Flowers Belong Together. Look at the photo above of this garden in England. 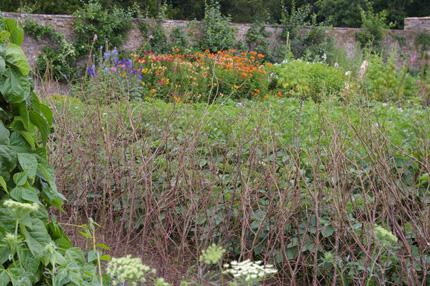 What you see in the foreground are brushy twigs used to support a new crop of beans. Notice the flowers? All of the edible gardens I visited there blended flowers into the mix. Why? Lots of reasons, but pollination is a big one. Now look at the photo of my garden. Yes, that is an edible garden. You can look closely and see the sugar snap peas climbing the fence. But what your eye focuses on is the bee balm and yarrow. They weave up through a sea of mountain mint (Pycnanthemum muticum) that surrounds the vegetables. It’s pretty and practical. I will be repeating my Food and Flowers class at our all day seminar Growing a Healthy Yard on March 10th. Click Here to go directly to our website and read about this class. It’s a bargain for a day packed with tons of information. Sign up today to reserve a space. 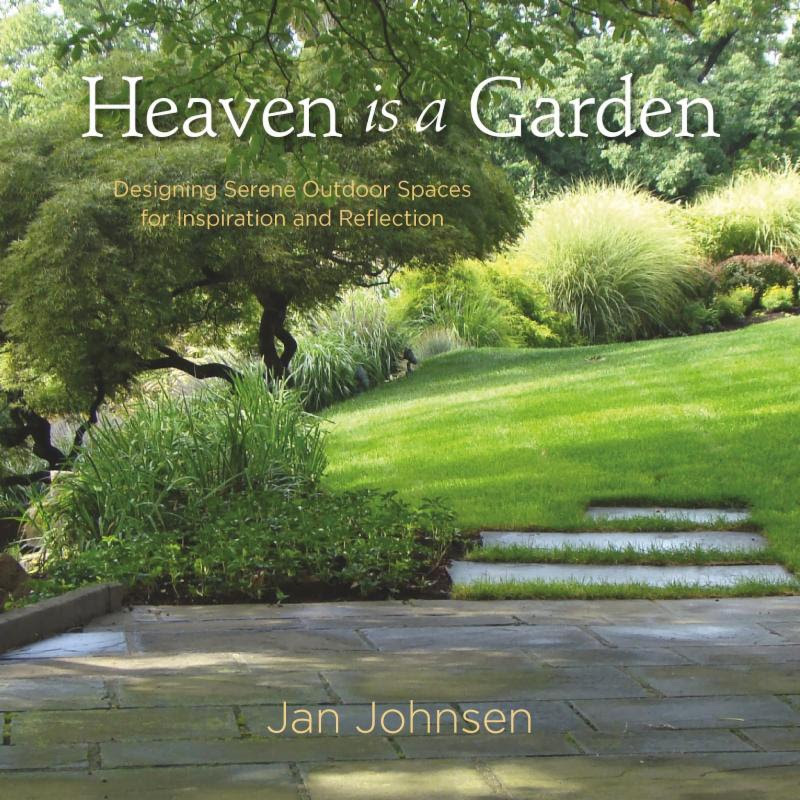 will be Jan Johnson, author of the wonderful book Heaven is a Garden. That was one of my main inspirations for my talk on the healing power of plants. 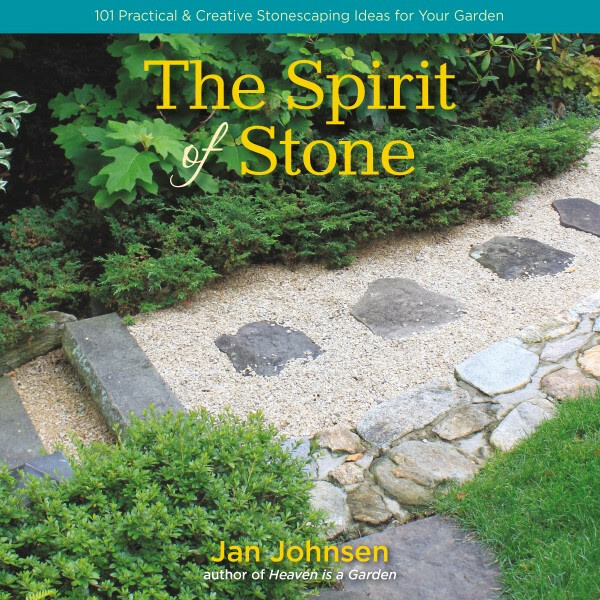 She will be speaking on her new book The Spirit of Stone. Why does Diane St. John garden? Well, one BIG reason is to support the monarch butterflies. 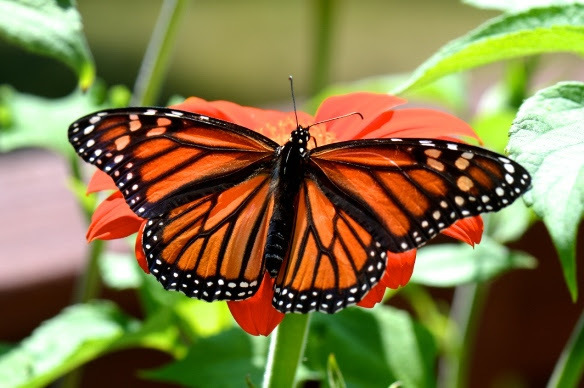 Diane, also called “the crazy butterfly lady” at Natureworks, will be speaking on Sunday at the flower show. Her talk is called How I Raised 1000 Monarch Butterflies at my Job. Wait until you see the photos Diane has compiled on our butterfly adventures at Natureworks. 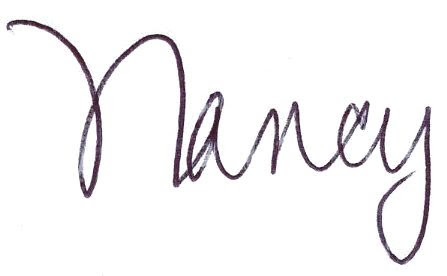 Our goal this year is to teach YOU how to do this. . Learn how from Diane on Sunday at the flower show! my customers told me she would be driving 1 1/4 hours to attend every single day! What a bargain, your admission ticket is also your ticket in to all the seminars that day. I love being there the entire time, and try to steal away from our busy retail booth to hear as many speakers as I can. But I will tell you one thing: DON’T MISS Doug Tallamy! If you have never seen him speak, you truly have to attend one of his two talks. If you have seen him speak before, you will want to see him again. 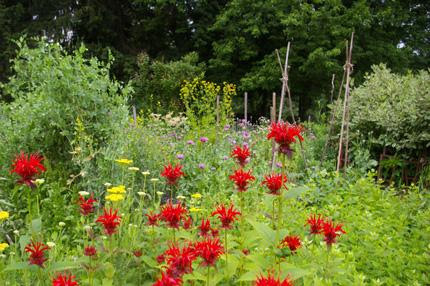 He changed the way most of us gardeners and landscape types think about the natural world. A game changer. A sea change. A total shift. And he is so enjoyable, his photos are just gorgeous. 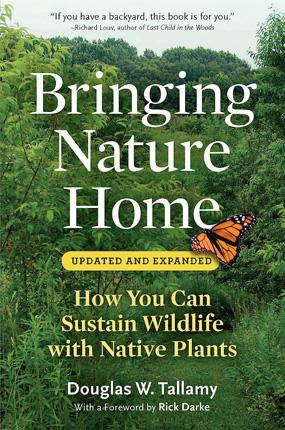 His first book, Bringing Nature Home, and the book that he co-authored with Rick Darke, The Living Landscape, are my bibles. 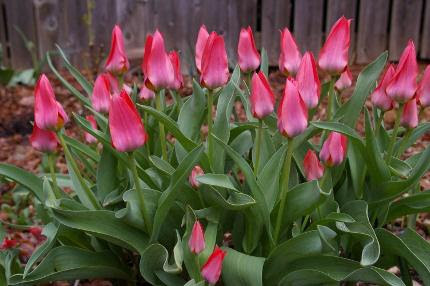 Yes, there will be tulips and spring bulbs galore in the gardens at the flower show that starts on February 22nd. Get your spring fever on! twice on, of course, Hydrangeas. 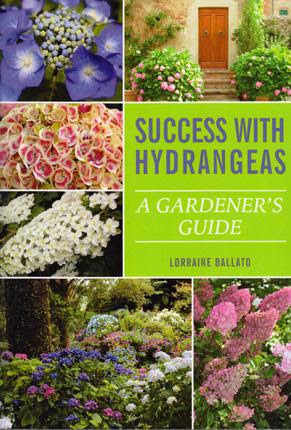 But, she is teaching Hydrangea PRUNING for Natureworks on Saturday, April 7th. Two full hours focused just on pruning the various species of Hydrangeas. The instant the class brochure came out, registrations for this class started coming in. Sign up today. Click Here to go directly to this class on our website. You can register on line. 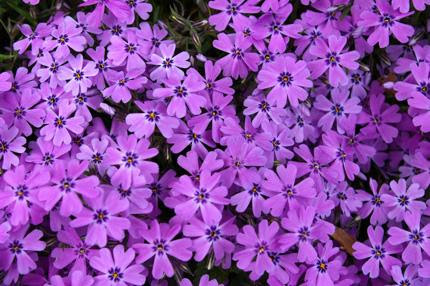 The Natureworks booth at the flower show will be overflowing with seeds (we are restocking this week after Seedy Sunday! ), pollinator supplies, books, tender bulbs, Gardening with the Moon calendars, and all kinds of other fun items. We are always right across from the Federated Garden Clubs so we are easy to find. My staff will also be found at the Plants with a Purpose garden, sharing their knowledge and answering questions. And yes, there will be Hellebores, and creeping phloxes, and Pulmonarias, and witch hazels, and pansies, and hyacinths, and houseplants… It will smell like earth and mulch and plants. No matter what the weather outside, you will be transported to the magical world of plants and flowers. You NEED this. We all need this. your yard. I have noticed bulbs like species crocus, snowdrops, and Iris reticulate poking their noses through the soil. 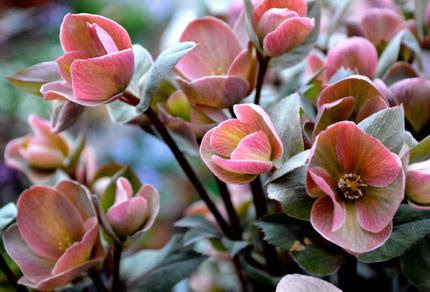 My Helleborus niger buds are now above the leaves I covered them with before the last deep freeze. 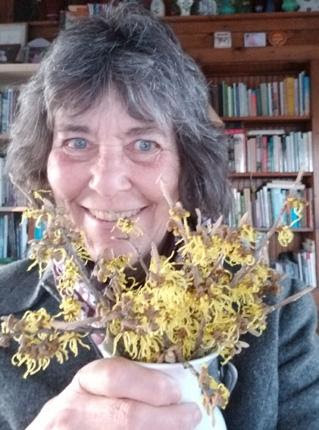 My witch hazel branches opened in 3 daysin a vase on my desk and now my home office smells so heavenly. It stays light later, the sun comes up earlier. 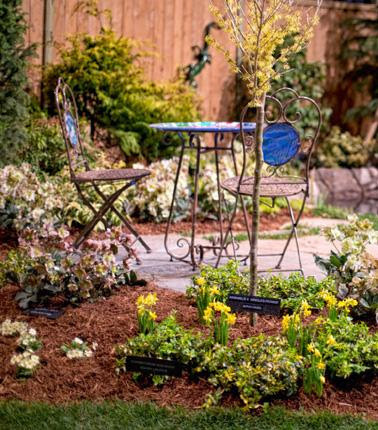 We still have 5 weeks until the official first day of spring (and the day the Natureworks retail store opens for the year) so until then, you need to do everything you can to feed your garden-starved soul. Force branches, tend your houseplants, read some inspirational garden books, and mark your calendars for the CT Flower and Garden show next week. 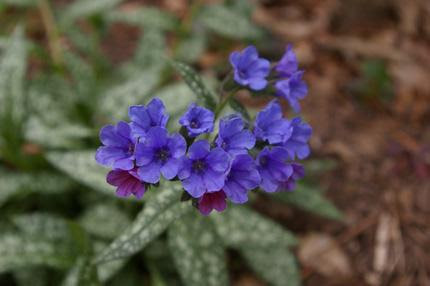 Soon the Pulmonarias will be in bloom. Perhaps you might even see some in the gardens at the flower show next week!